Woo hoo we made it to the weekend! 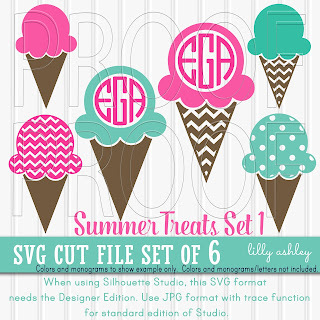 Since it's the very first weekend of Summer, we have a free set of super cute ice cream cone cut files! 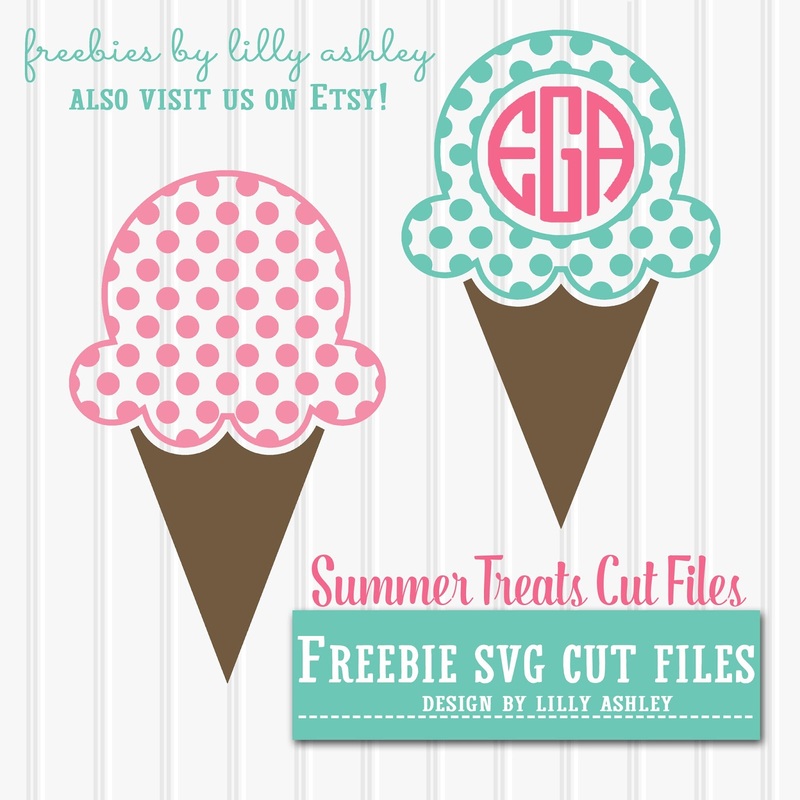 I'll be using these to create Summer shirts for my girls! 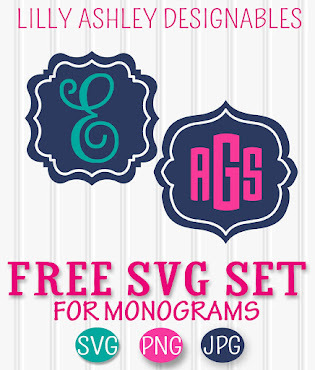 Free for personal or commercial use, we're including the SVG, PNG, and JPG formats. As a reminder if you're a Silhouette user, this SVG format likes the upgraded Designer Edition of Studio. So we include the JPG format for tracing with your trace function for standard edition users. Click the ribbon below to head to the download folder, and don't forget to unzip files before using! 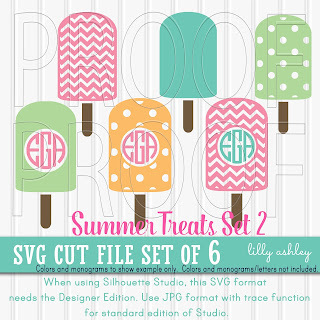 Today's freebie goes along with our brand new cut file sets added to the design shop! 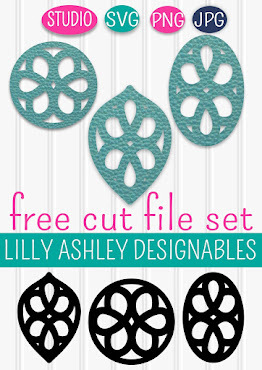 Each set gives you six commercial use approved cut files for less than $5! 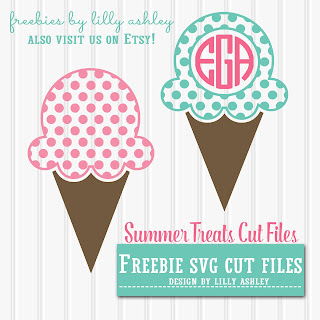 Enjoy today's freebies, and be sure to follow along on Pinterest! That will keep you updated when we add new freebies. Have a great first weekend of Summer, check back with us soon! !